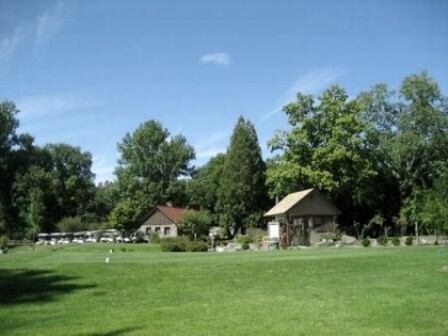 Ford Hill Country Club is a Public, 36 hole golf course facility in Whitney Point, New York. Ford Hill has four 9-hole courses, The Red, The White, The Blue, and The Orange. These 9-hole courses are combined to form 4 different 18 hole combinations, Blue/Orange, Orange/Red, Red/White and White/Blue. 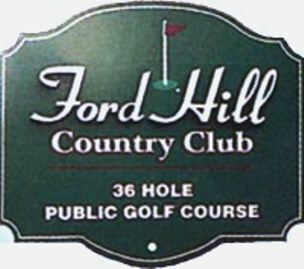 The courses at Ford Hill Country Club were built over the years. The White golf course opened in 1951. The White course plays to a par-35 and 2,781 yards. The Blue golf course opened in 1957. The Blue course plays to a par-35 and 2,736 yards. The Red golf course opened in 1962. The Red course plays to a par-35 and 2,518 yards. The Orange golf course opened in 1984. The Orange course plays to a par-35 and 2,700 yards. The courses at Ford Hill Country Club were designed by Dr. Richard Driscoll. The club's four nine hole courses that can be played in a variety of different eighteen hole combinations. 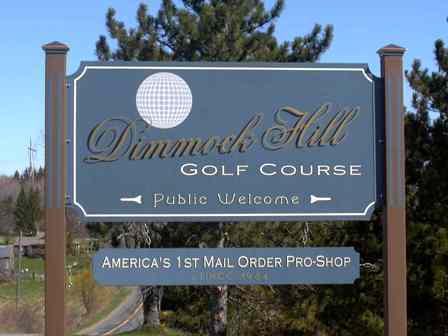 These courses are located on a hill overlooking a scenic lake. The views from many holes are quite picturesque. 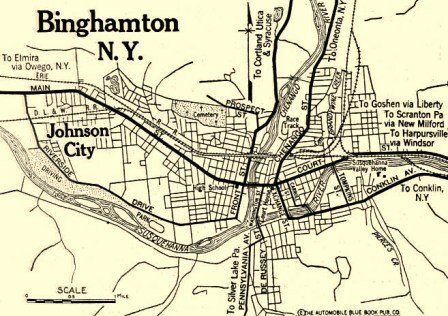 Each course features one hill that must be overcome. All four courses play basically the same, except the Red Course is more open and much less wooded than the other three. In general, the fairways afford generous landing areas, and the undulating greens are average-sized. Water hazards come into play on every course except the White Course. Ladies tee off from the same set of tees as the men.